Race For Relief! 145.270 MPH! 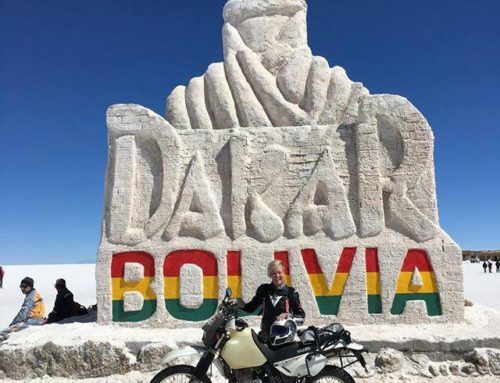 Learn about the World’s Fastest BMW GS motorcycle as we race El Mirage and the Bonneville Salt Flats in support of our veterans and first-responders. This very special effort was created to raise awareness of the Motorcycle Relief Project (MRP), an organization who uses motorcycles to aid those suffering from Post-traumatic Stress Disorder. We believe in the HEALING power of motorcycles. Watch Trev Richter (Colorado ADVmoto) as he rips-up the dirt in support of MRP and our amazing veterans.